There is time for a morning snack and lunch at camp. These are NOT provided. Please pack your child with nonperishable items; we eat a picnic style lunch. Campers will be provided with a camp t-shirt before Friday’s field trips. Please note our arrival and dismissal procedures – a full explanation can be found here. 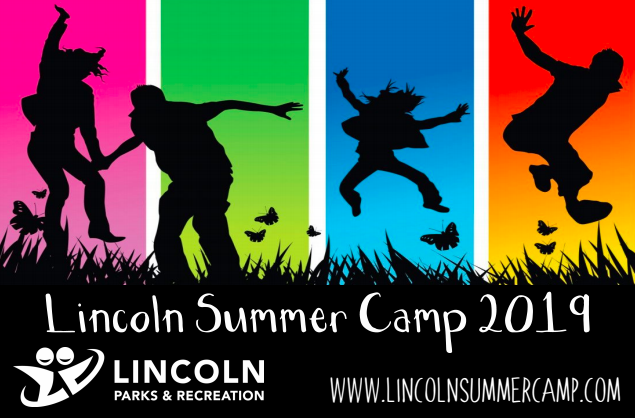 Please note that there is NO CAMP on Wednesday, July 4th but we hope to see everyone at Lincoln’s Fourth of July Parade and Fireworks. More info can be found here. Thursday is Patriotic Dress Up Day! Campers can show their American pride by wearing red, white, and blue. We can’t wait to see all the stars and stripes parading around camp? For a full calendar of events visit the home page. Thursday is Pizza Day! Pizza will be on sale for $2 for 1 slice and $3 for 2 slices. Please note that Trailblazers are not on campus Thursday. 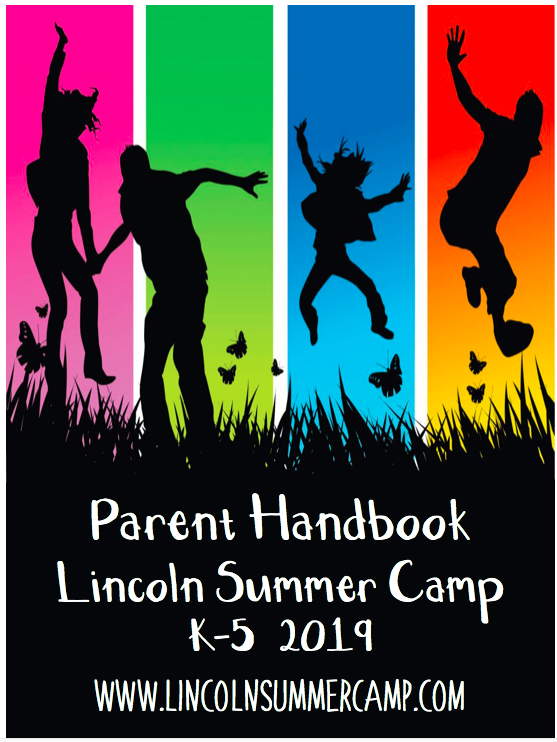 Additional information about camp can be found in the Parent Handbook and on the Frequently Asked Questions page. We encourage you to review these resources and feel free to contact us if you have any additional questions. We are excited to begin this year’s trips! For all Pioneers, Ramblers and Crusaders please remember to wear your camp shirt on Friday. They will be distributed early in the week. Please be on the look out for the bright orange shirt! 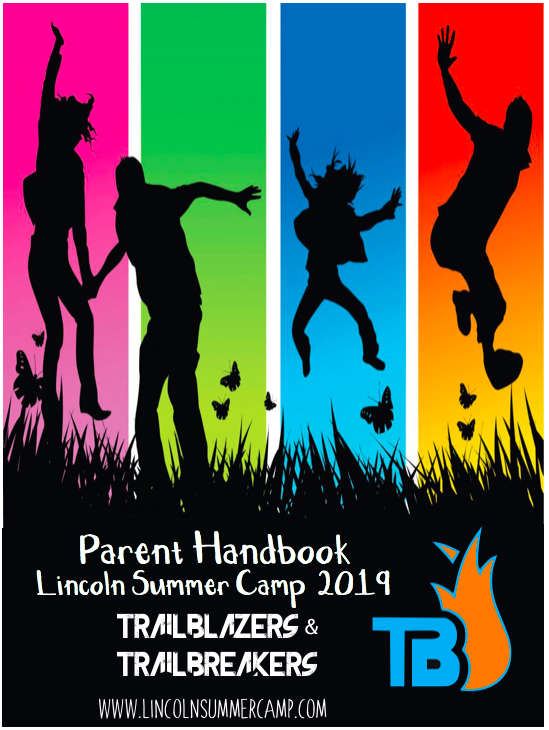 Campers can also help the environment by utilizing their camp t-shirt from last summer and adding a specialized logo to it from the Lincoln Gear Ticks! Send your child in clothes that you don’t mind getting messy – while the campers are provided with aprons – accidents happen. The Pioneers, Ramblers, and Crusaders will all dismiss at 3:00 pm. We will arrive back at camp at 5:00 for pick up. Campers will be provided with 2 slices of Pizza for lunch. If they do not like pizza or prefer something else please pack a disposable lunch. Pick up will be at usual dismissal time 3:00.